As WordPress webmasters, we all have to deal with spam on a daily basis. The more popular a site gets, the more its webmasters need to work to remove spam content from it. Antispam Bee for WordPress is a powerful tool that could give you a helping hand against spam. 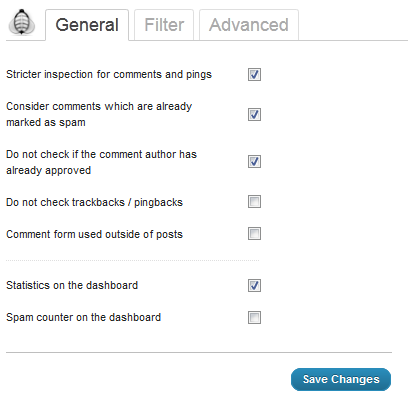 It lets you block spam comments and trackbacks fast. Antispam Bee is developed to save you time dealing with spam comments. You do not have to make any changes to your template to get started with this. It inspects your pings and comments for spam. The plugin keeps track of the stats and displays them in your dashboard. 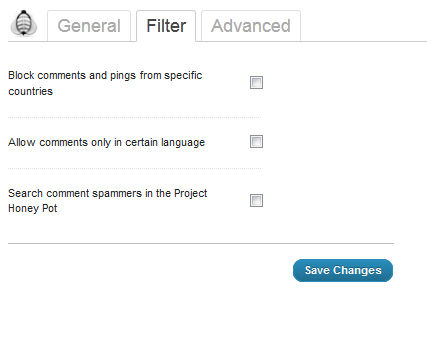 You do get the option to ignore the comments you have already approved. There are many reasons comments may be flagged as spam. Empty comments, those that include CSS hacks, and those coming from spam IPs may all need to be removed. This plugin handles that for you. 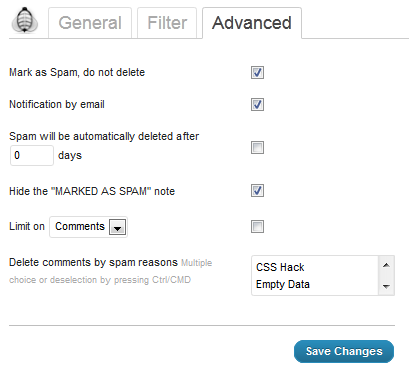 Spam comments can be deleted automatically after a certain number of days have passed. Antispam Bee is not the only plugin you should use to combat spam. But it does its part quite well. Well worth checking out if you are struggling to deal with spammers on your site.